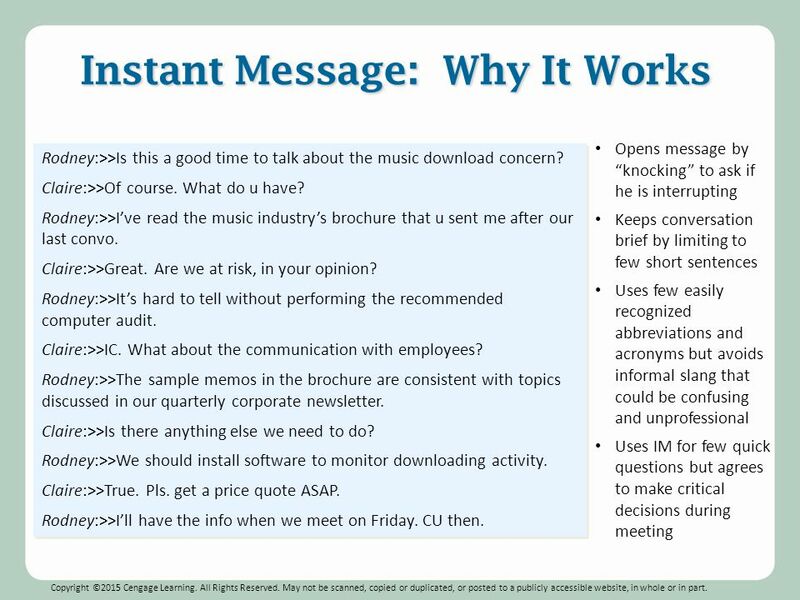 What Is IM or Instant Messaging and How It Works? 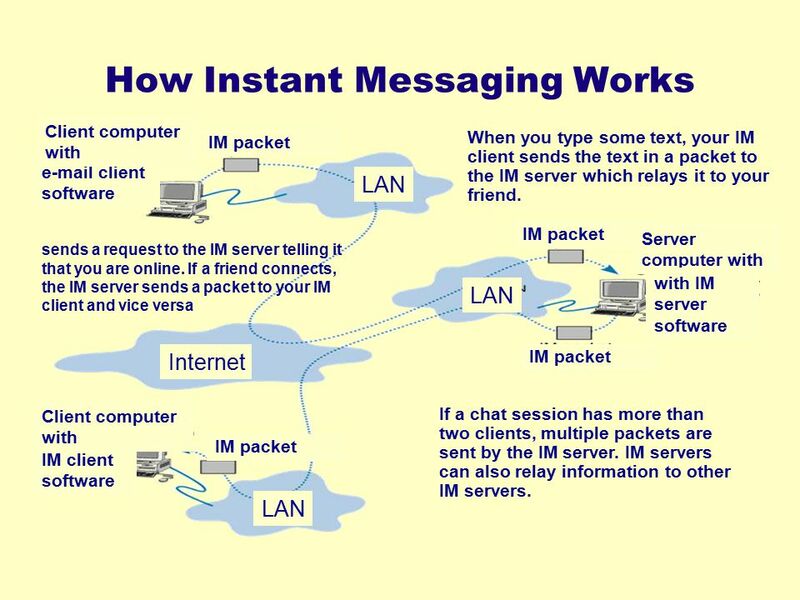 IM is the acronym for instant messaging (IM) and is a service of real – time communication between devices such as computers, tablets, cell phones, etc.Instant messaging has evolved since the 90’s and today has become more sophisticated and adopted as part of everyday use. It’s probably one of those things you wonder: how things were done before this? Some companies use this service as part of its productivity tools and communication, but on the other hand, there are also companies that prohibit the use of instant messaging considered a distraction to employees. 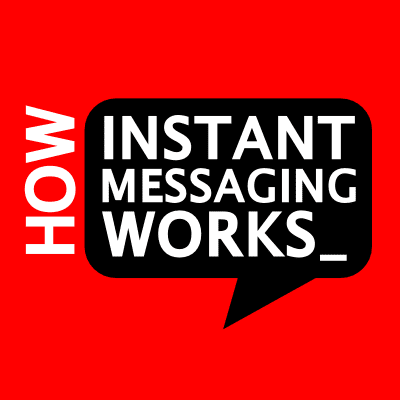 How instant messaging (IM) it works? 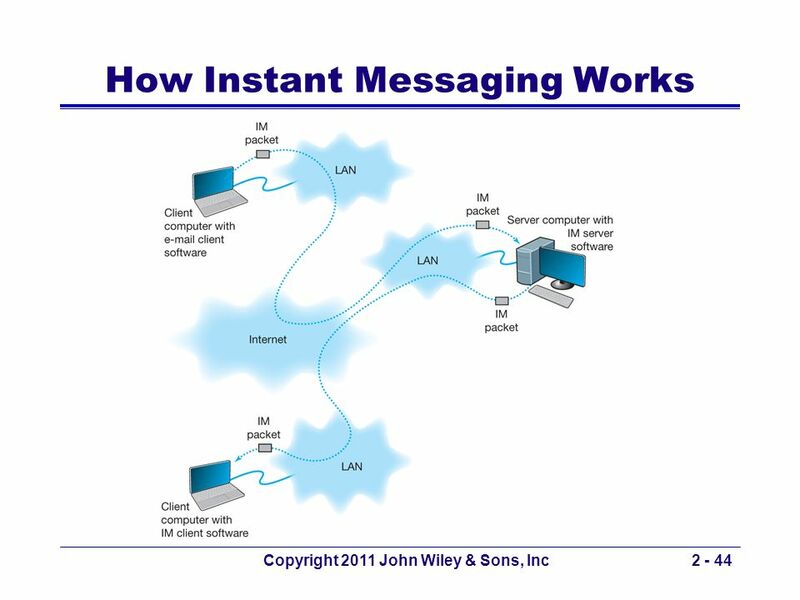 Instant messaging is based on the use of known programs such as IM clients (IM clients,in English) that are installed on a computer or mobile device. 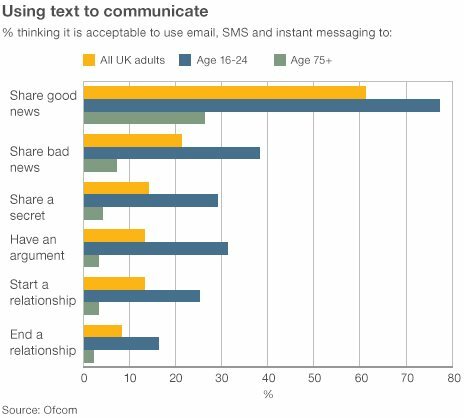 For two people can communicate using IM, each must have one of these programs, which are connected together to send each other text messages and small images. You are using an IM client, you type your username and password. The client connects to a server using the Internet and a communication protocol, which is usually specific to the service you are using. The server verifies your identity and creates a temporary record of your connection and the contacts you have on your list. The server verifies which of your contacts is online and gives this information to the customer, which in turn will endeavor to show them to you (usually by changing its status to “online”).It will also tell customers to those contacts that you’re online. Select a person who will send him a message.You type your message and send. At this time your client software knows which IP and port to send the message and contact your client shows the message. The other person you write a message, repeating the process and thereby conducting a conversation. When you close your client, the server realizes you’re offline, and informs customers of your contacts who are not online.The server destroys the temporary registration that was created when you connected. If you used or met ICQ in the nineties, you are one of the first users to use instant messaging. Currently still it exists as ICQ IM client, but it ceased to be owned by AOL in 2010 and is currently owned by Mail.Ru, a Russian Internet services company and, for that reason, ceased to be popular in the United States (for privacy concerns) and gained popularity in Eastern Europe. Skype.- This is the instant messaging client of Microsoft, which also can be used to communicate using voice and video. It is available on Windows, Mac and Linux. From 2011, Skype replaced the once popular Windows Live Messenger (formerly MSN Messenger). Facebook Messenger.- This is the instant messaging client for Facebook , which today is only available in mobile devices (Android, iPhone, Windows Phone and BlackBerry) or Facebook page. WhatsApp.- WhatsApp is an application that quickly gained popularity and was acquired by Facebook in 2014. It works on iOS, Android, BlackBerry, Windows Phone, Nokia, Symbian , and Tizen. Google Hagouts.- This is the very complete communications service that includes an instant messaging component. This service includes the service was like Gtalk (Google Talk) and whatever messaging Google+ . iMessage.- This is the instant messaging service from Apple that allows conversations from any Apple device. Yahoo! Messenger.- It is the instant messaging service of Yahoo. It is the oldest services and is still running. Digsby.- This is an instant messaging client that lets you connect multiple services in one place, such as AIM, MSN, Yahoo, ICQ, Google Talk, Jabber and Facebook. Trillian.- This is also an instant messaging client to connect multiple services in one place, including: Facebook, Google, AIM, ICQ, XMPP, Yahoo! and Twitter. Instantbird.- Another client to connect various instant messaging services.